A new study from the Georgia Institute of Technology found that losing just 2% of your body mass in fluids impairs concentration and the ability to think clearly. Exercise, heat exposure and fluid restriction are common causes of dehydration. Urine color can indicate hydration level. It should be mostly clear or light yellow. If it’s very yellow or a yellowish brown you should begin hydrating. If it’s very clear you may be consuming more fluids than you need. 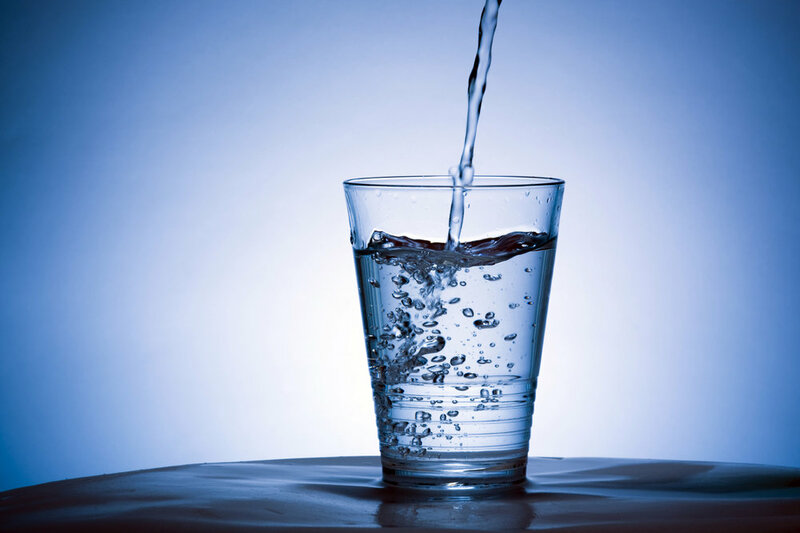 The average person needs the equivalent of 64 ounces of water daily. Newer PostPerforming simple, brief postural exercises can significantly reduce depression.